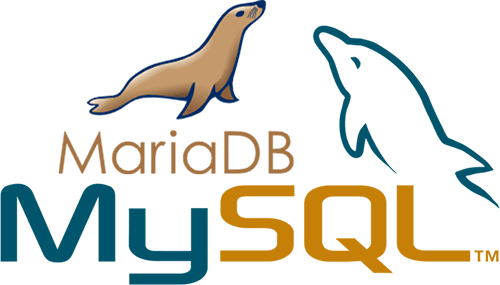 MySQL Clusters and MariaDB Clusters are designed with High Availability and Scalability in mind. 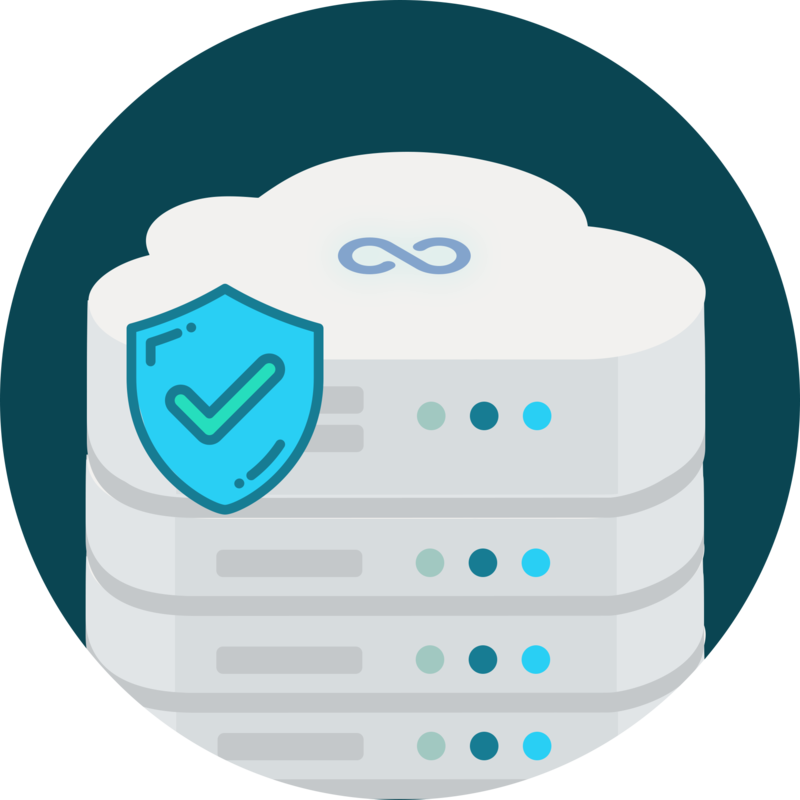 Whether you are looking to scale your current application or achieve business continuity the MySQL Clusters are the way to do it. However, running a MySQL cluster by yourself may actually require you to hire an experienced Database Administrator who will be doing all the tedious work related to cluster setup, monitoring, management, optimization and problem solving. 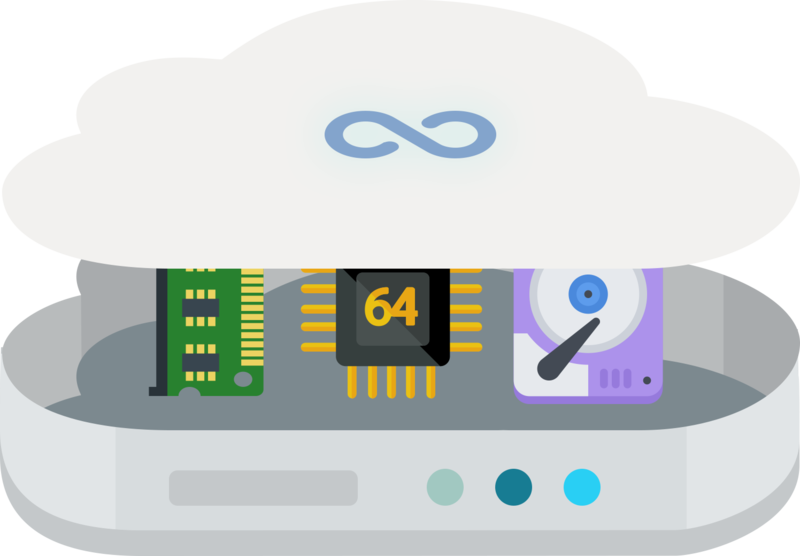 Instead of spending your time and money you can get started with a Fully Managed MySQL Cluster provided by ClusterEngine. 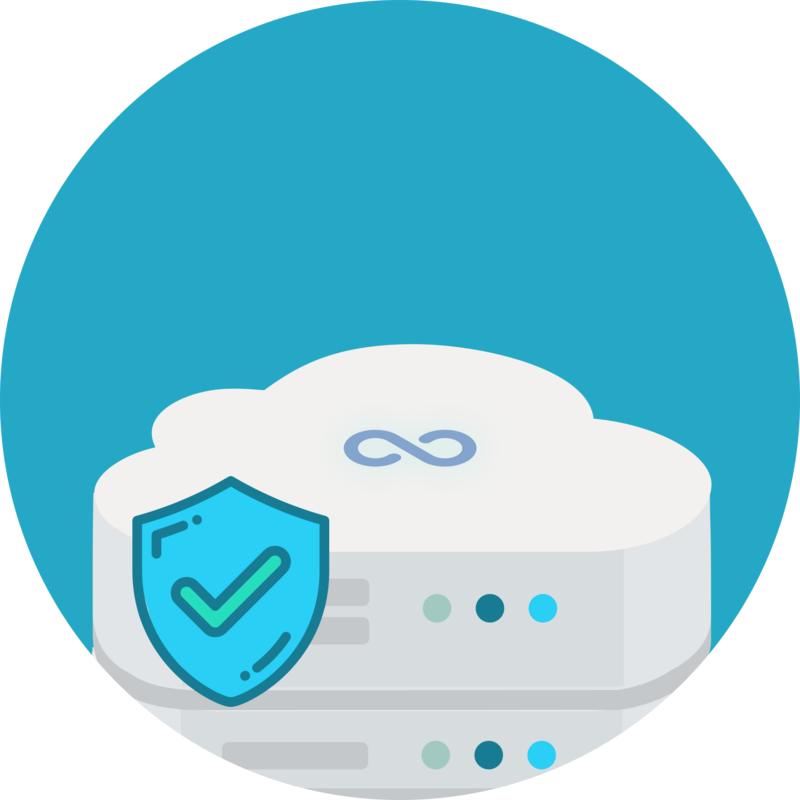 This will allow you to achieve great application scalability, MySQL replication and will let you focus on your business instead of database management. All MySQL clusters and MariaDB Clusters are continuously monitored for availability and performance. Most often we detect and address issues before they become a problem. In case MySQL replication fails our team takes steps to recover the MySQL cluster in order to prevent any downtime. All plans are billed monthly, there are no contracts and you can cancel the service even after first month. We accept all major credit cards and offer convenient payment methods for your service. We answer tickets 24/7 and for larger plans we also provide phone support. Please email us if you need help to get started or if you want to setup a call to discuss how ClusterEngine can support your business. 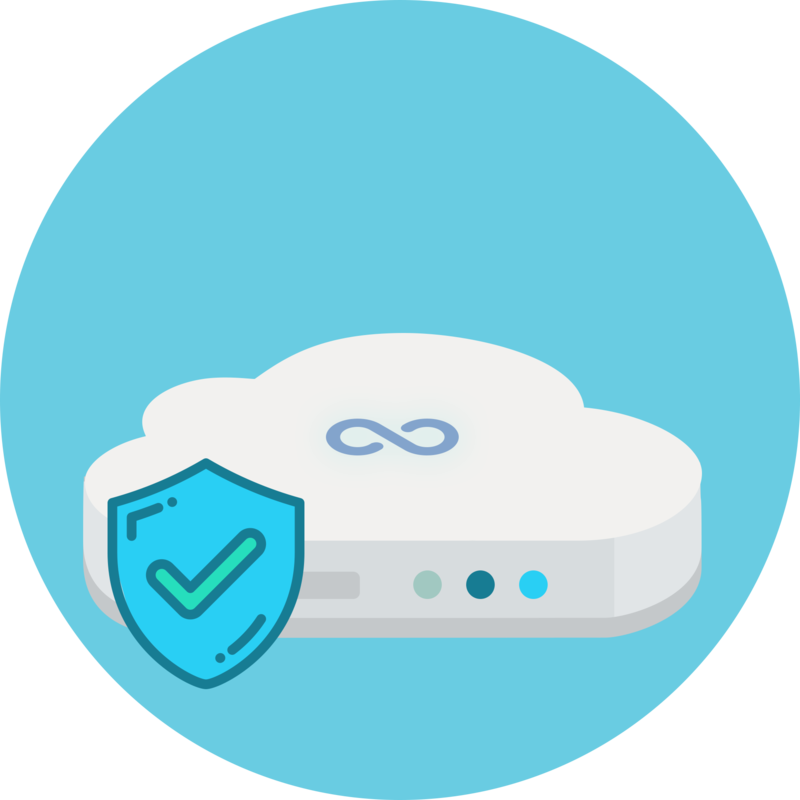 We are able to provide MySQL Clusters in any global location that is closest to your current servers. The following locations are currently available: New York, San Francisco, Amsterdam, Singapore, London, Frankfurt, Toronto, Bangalore. Which package you would like to test? ClusterEngine.me and MySQLcluster.me are owned and operated by Aqua Networks Ltd, a managed IT services company established in 2010 in London, UK. 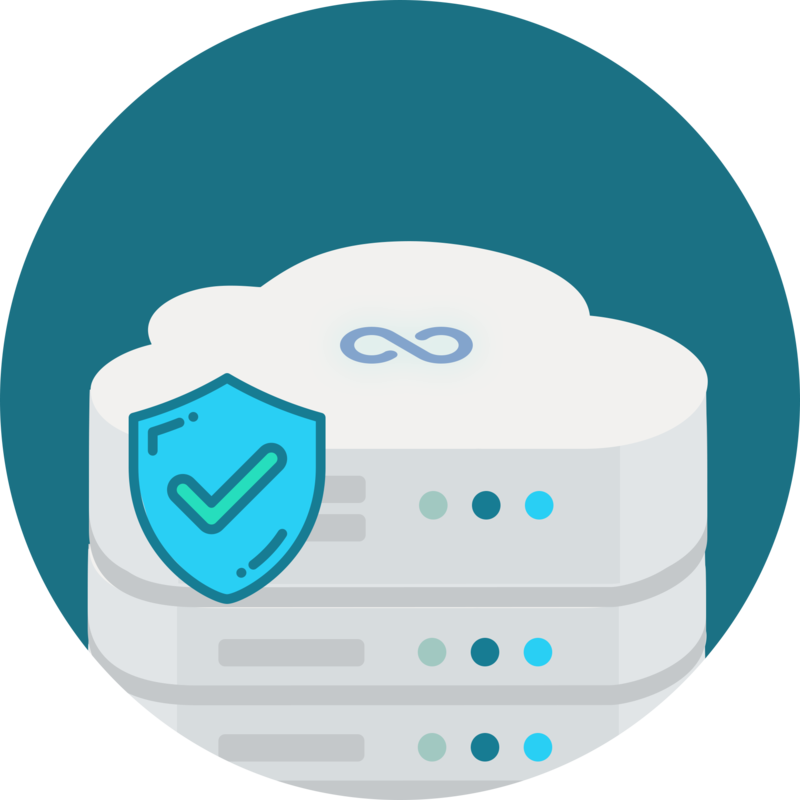 ClusterEngine is a DBaaS service offering MySQL database management, configuration, monitoring and backups.